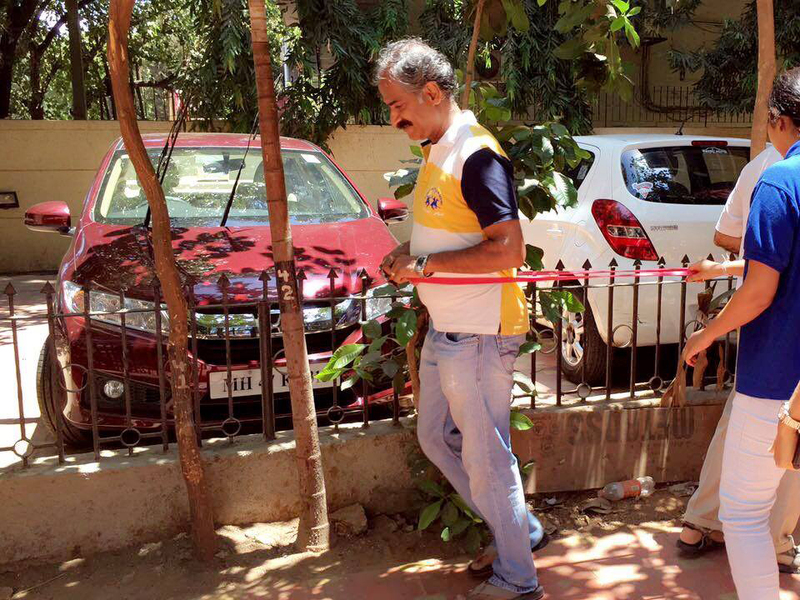 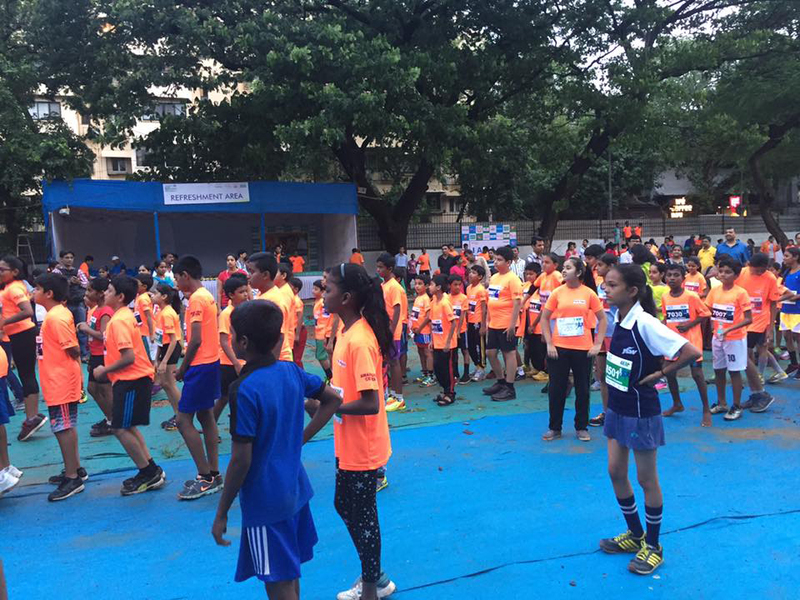 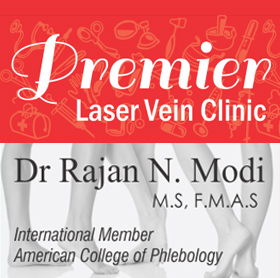 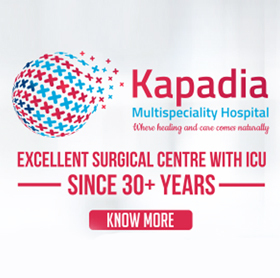 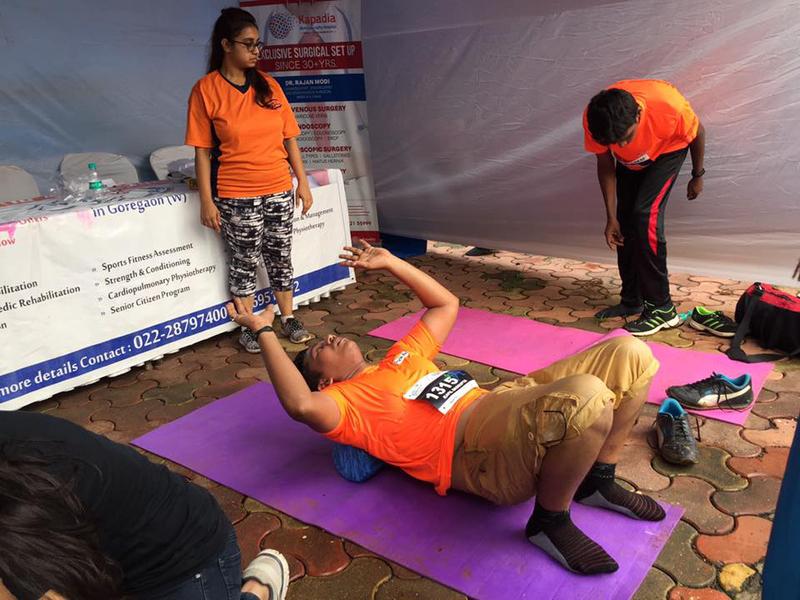 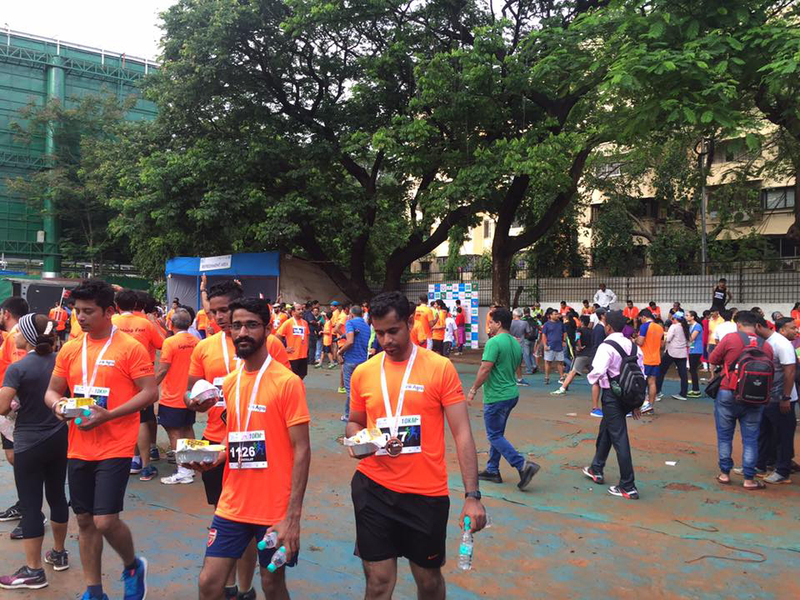 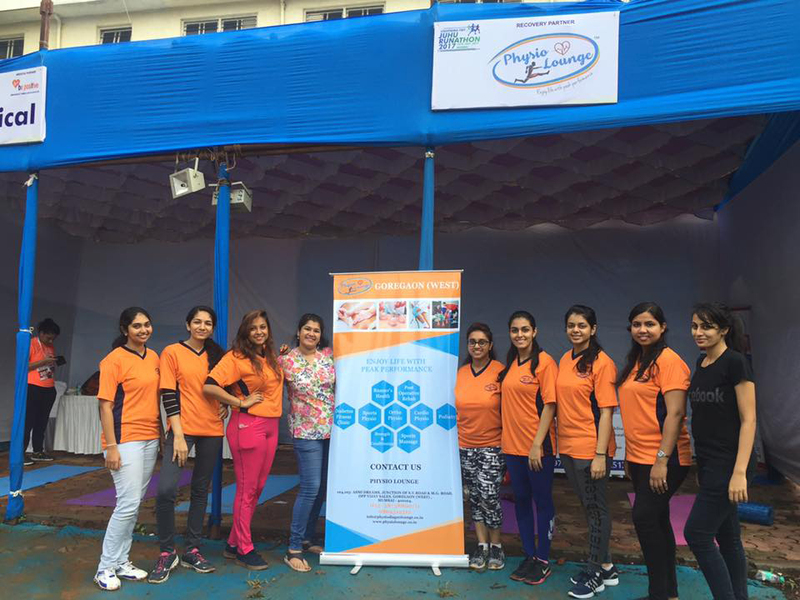 Physio Lounge as RECOVERY PARTNER in Lighting Feet Juhu Ranathon 2017 on Sunday,16th July 2017. 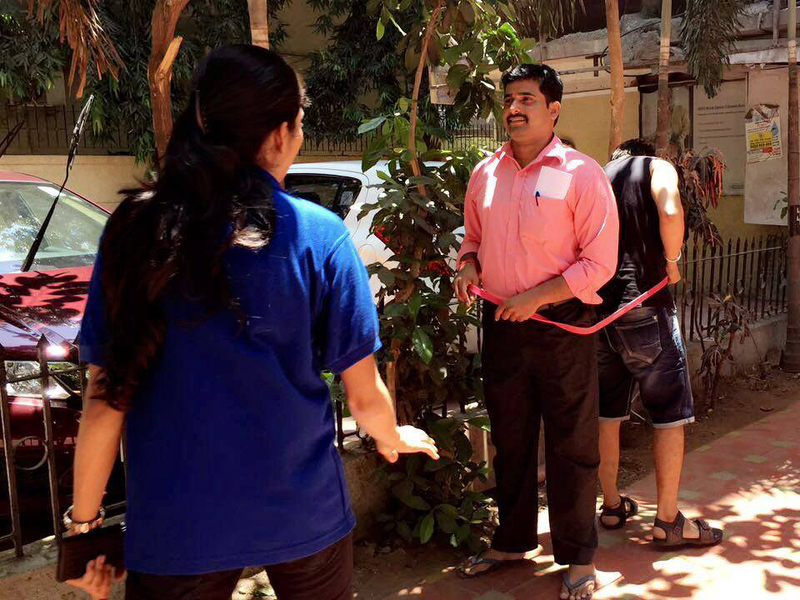 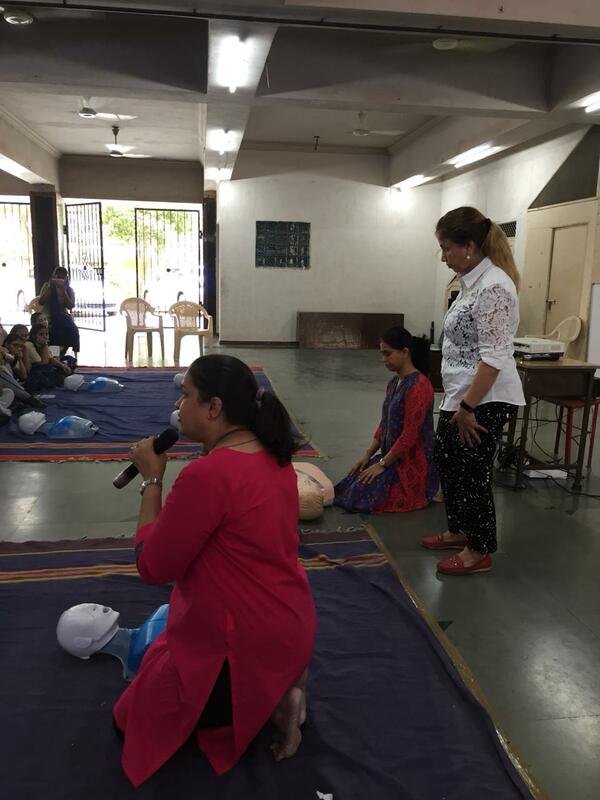 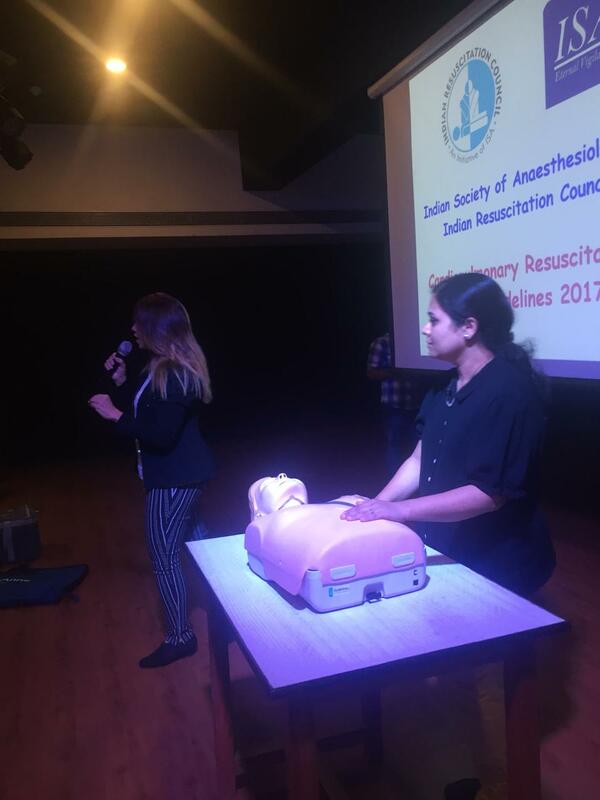 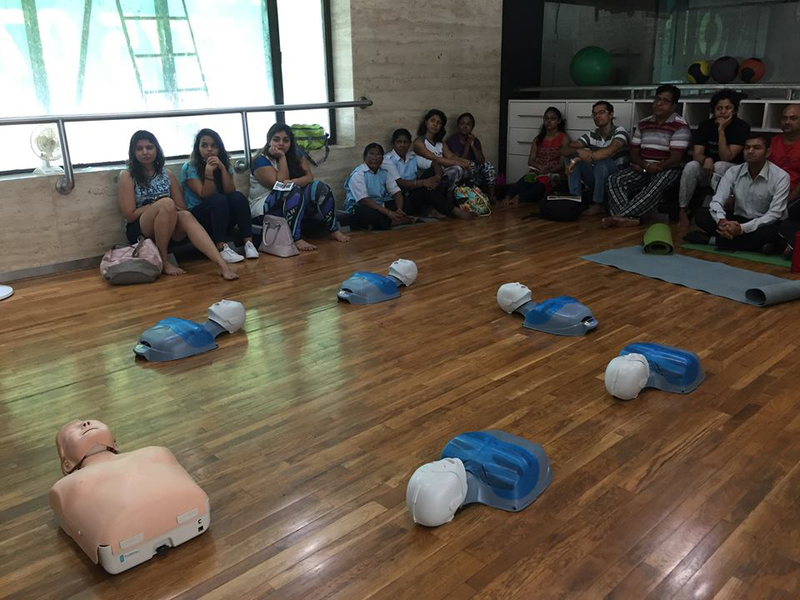 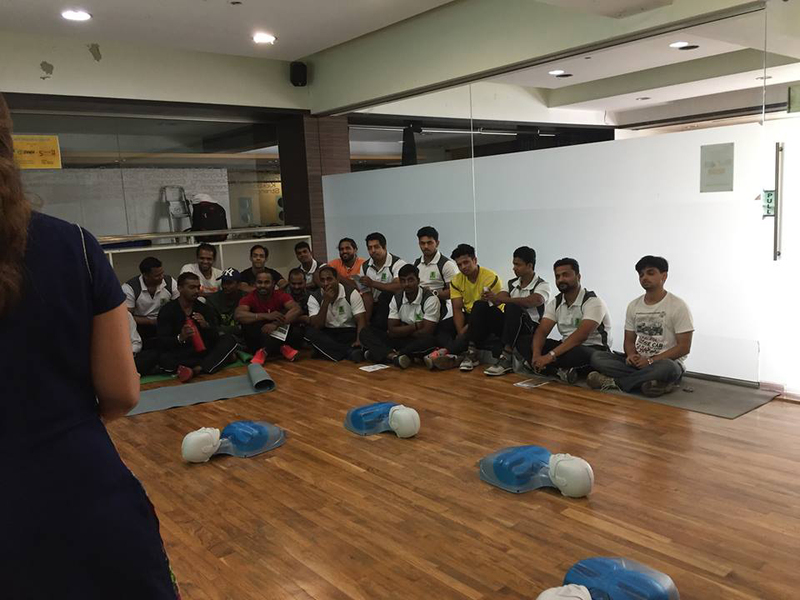 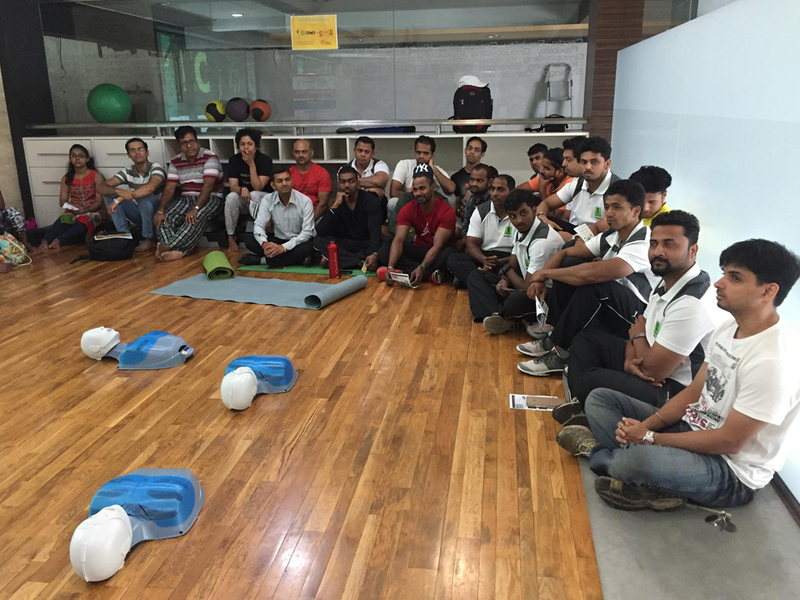 Physio Lounge Diagno Lounge organized CPR Training -Self Learning (Life Saving skills) for Members & staff of Eco Fitness Club , Goregaon West, Mumbai on Saturday , 8th July 2017. 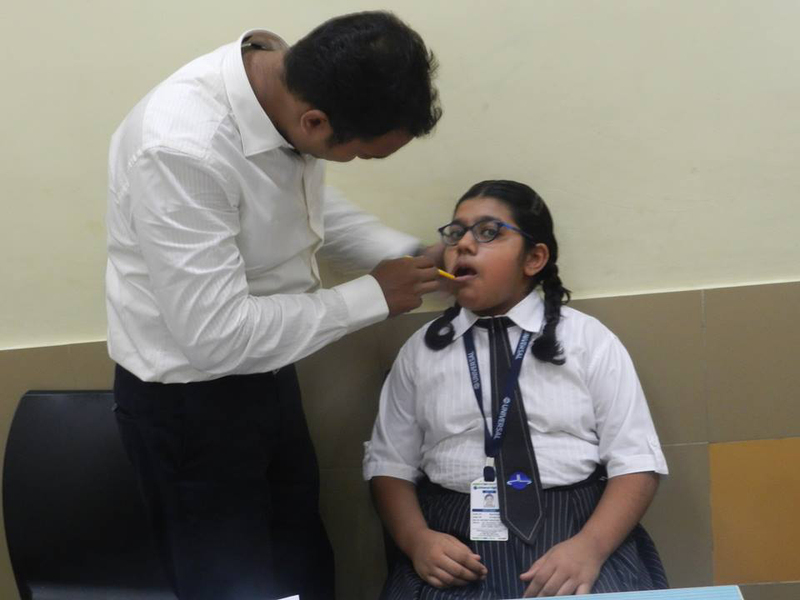 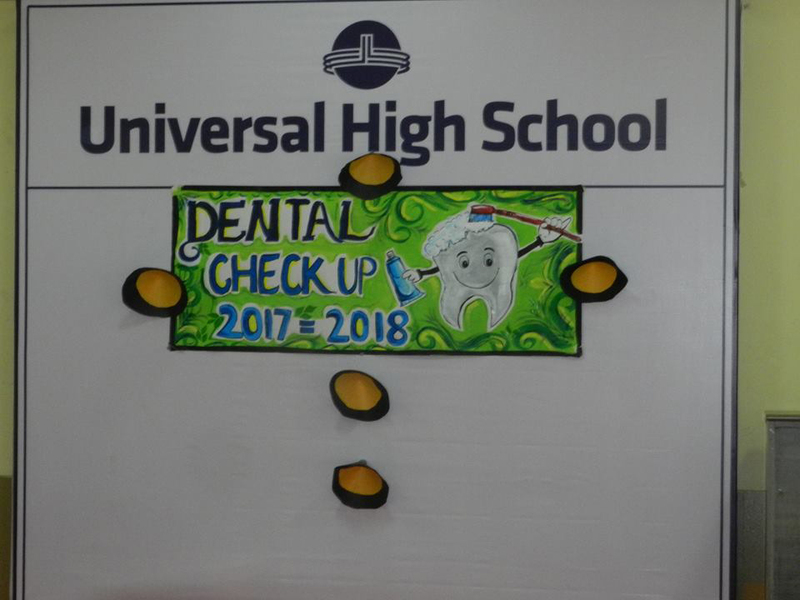 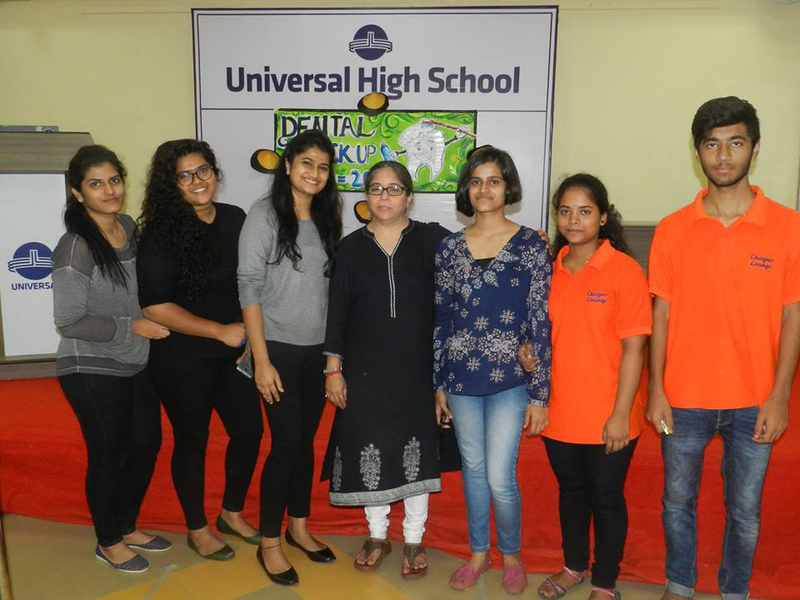 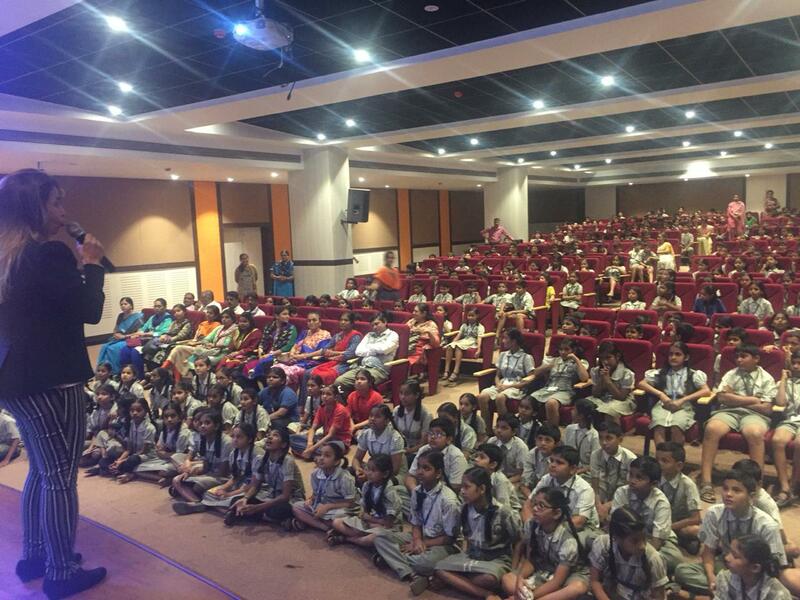 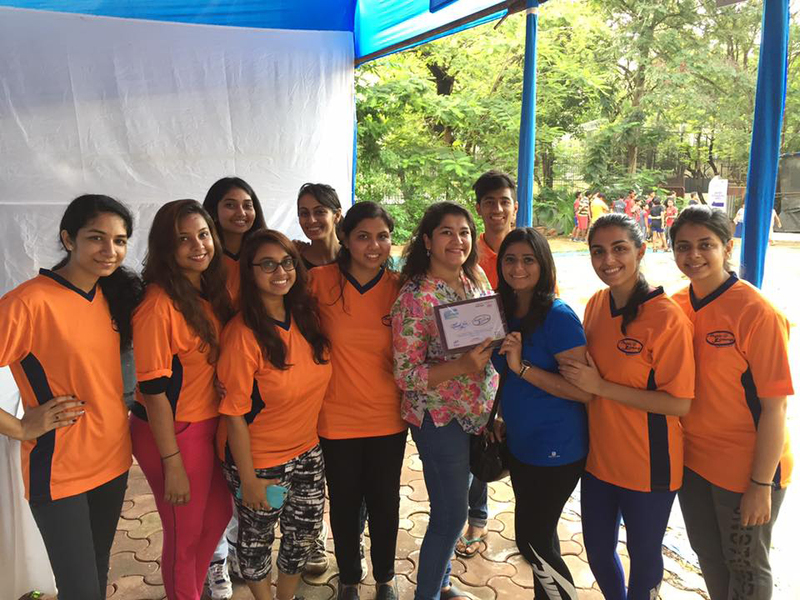 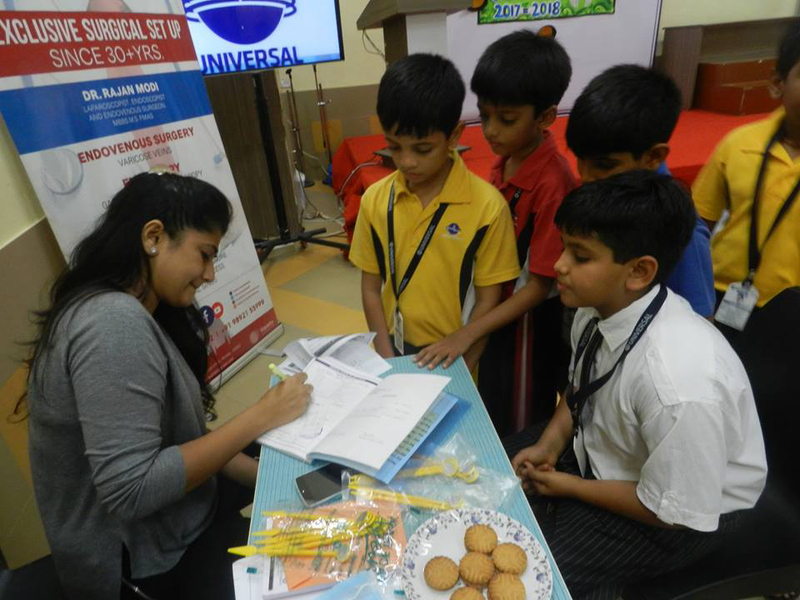 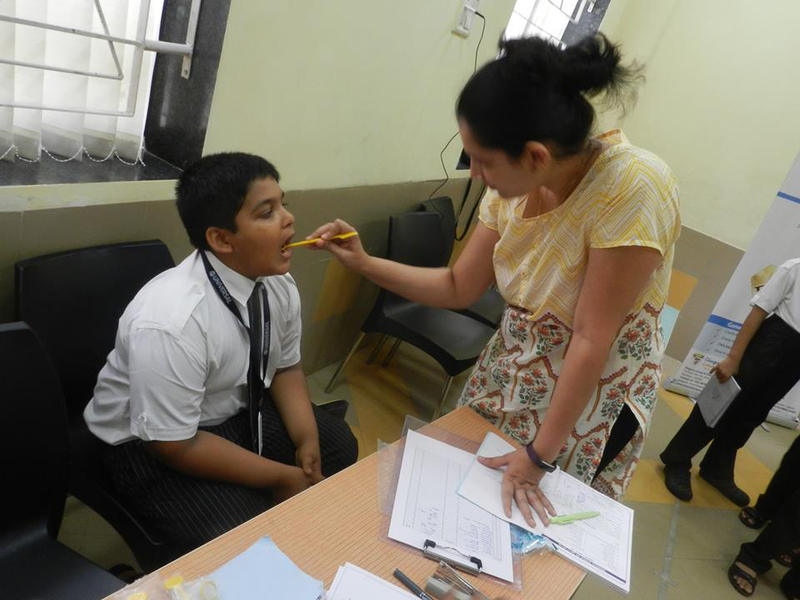 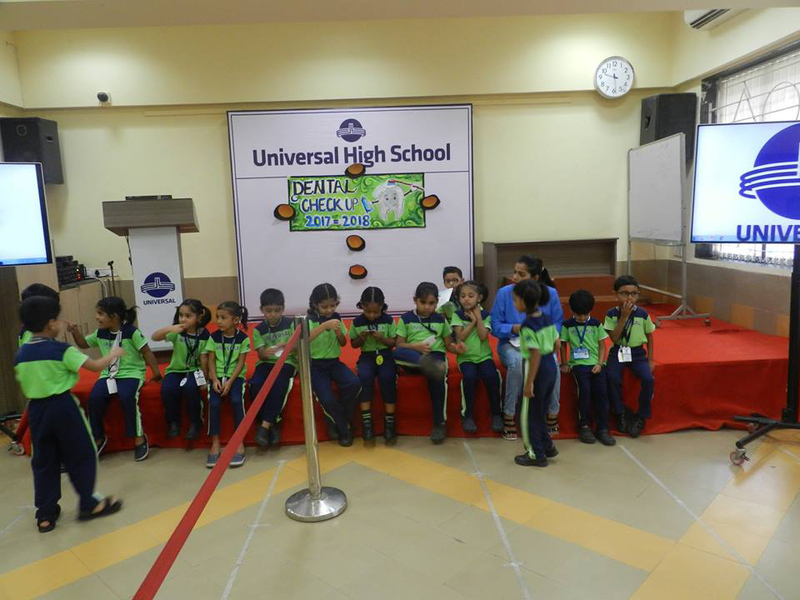 Physio Lounge Diagno Lounge, as one of wellness activity conducted a DENTAL CAMP for 450 students at Universal High School , Malad (East) ,Mumbai on Friday ,7th June 2017. 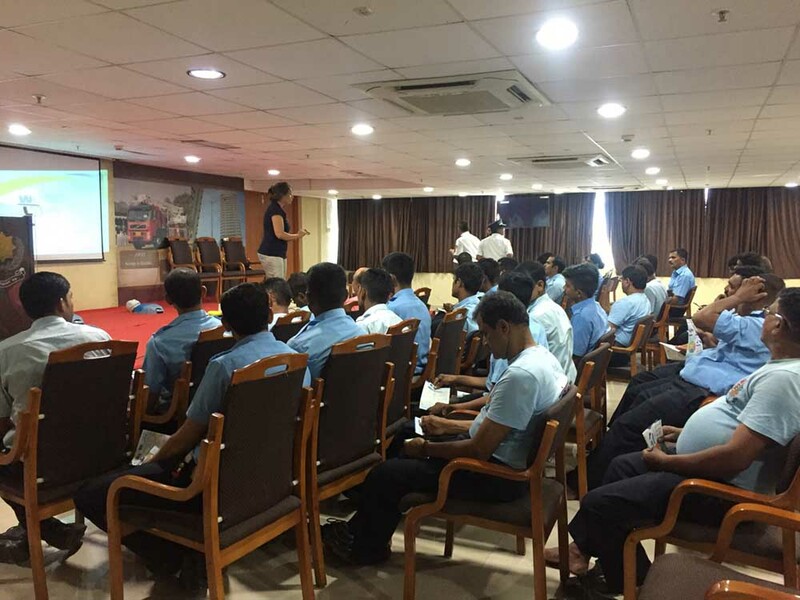 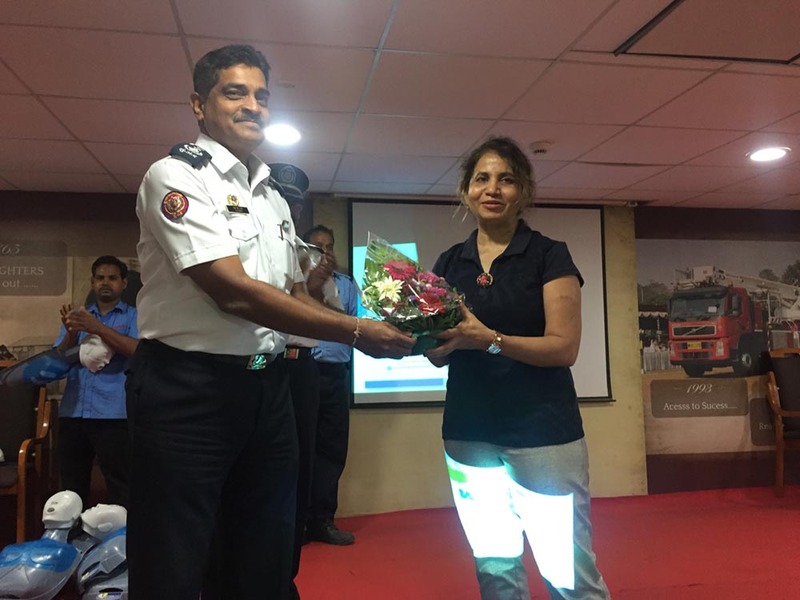 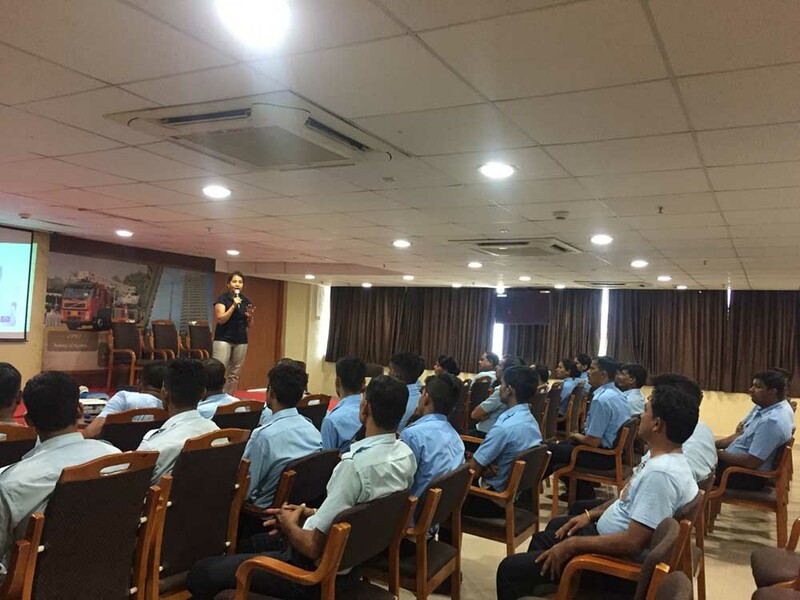 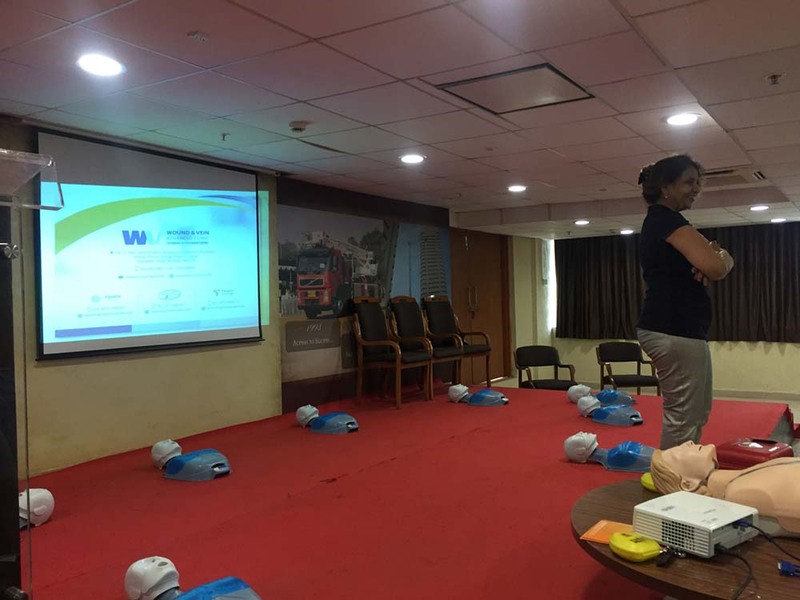 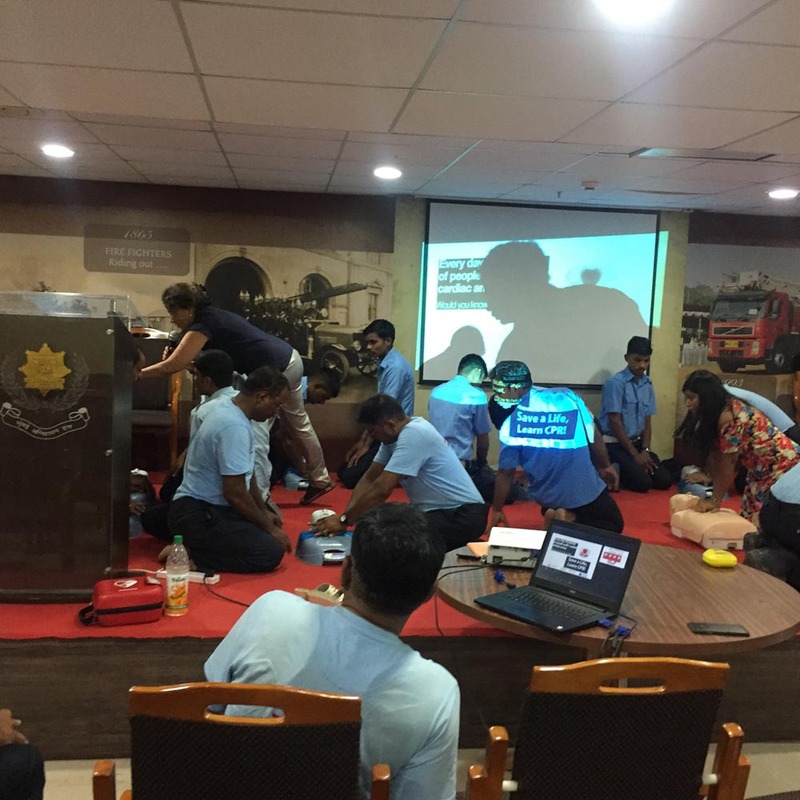 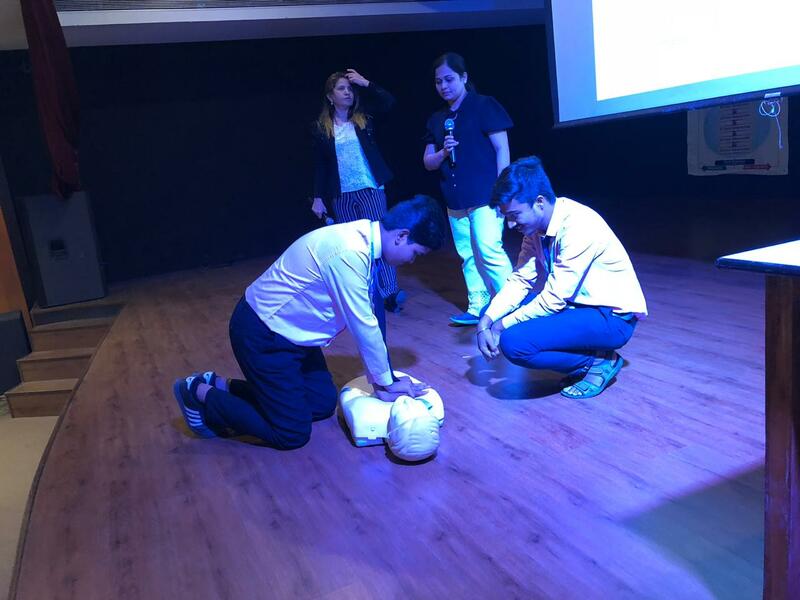 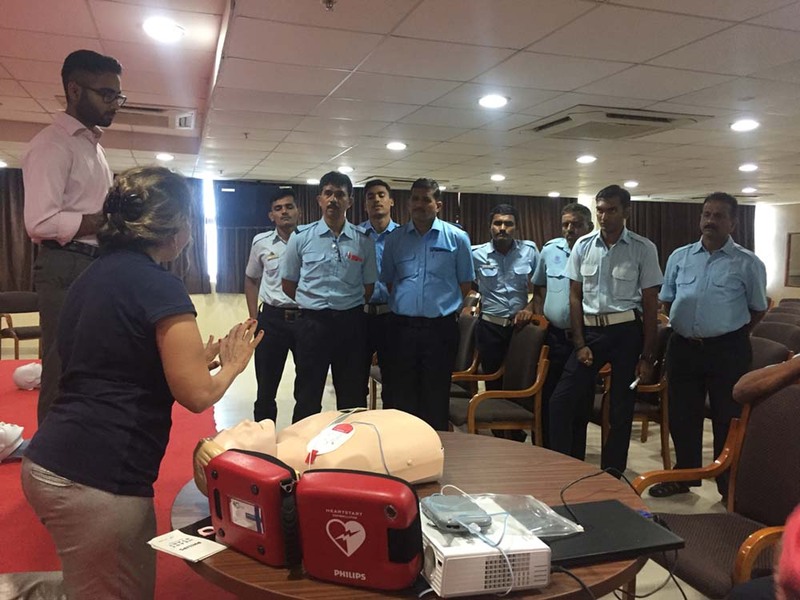 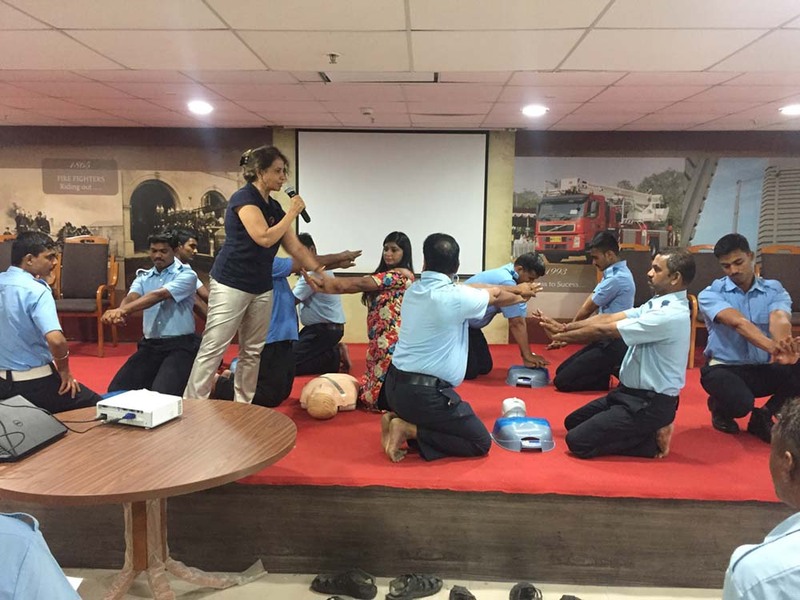 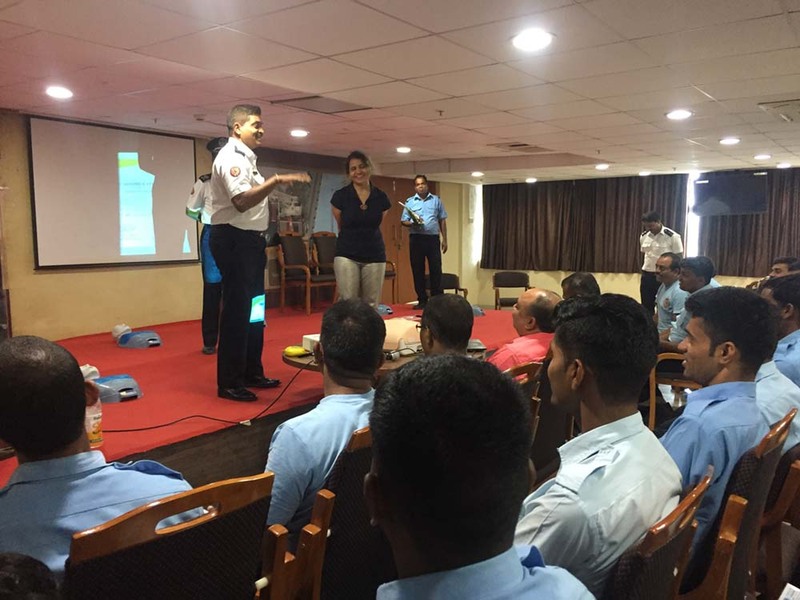 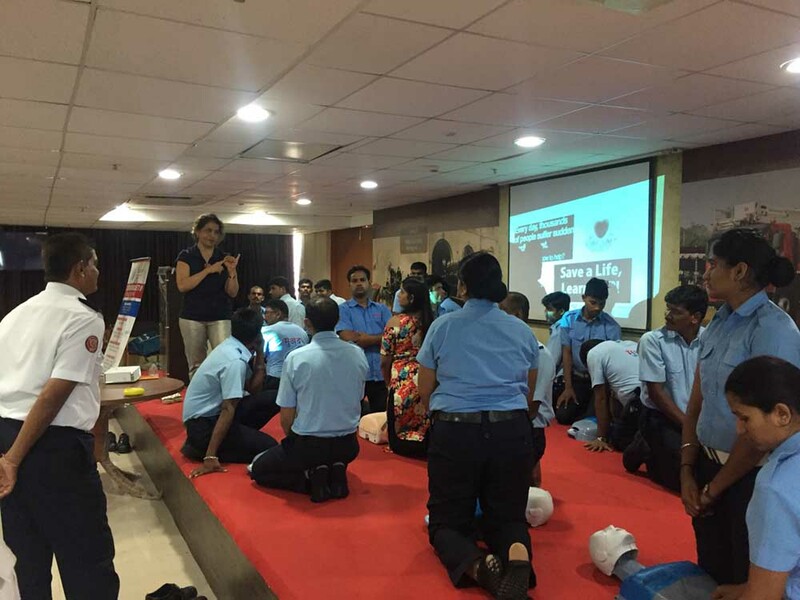 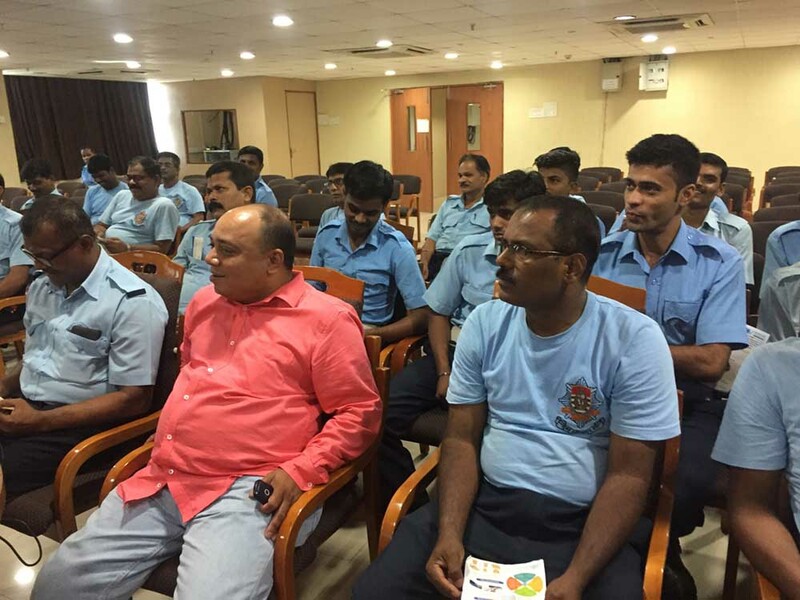 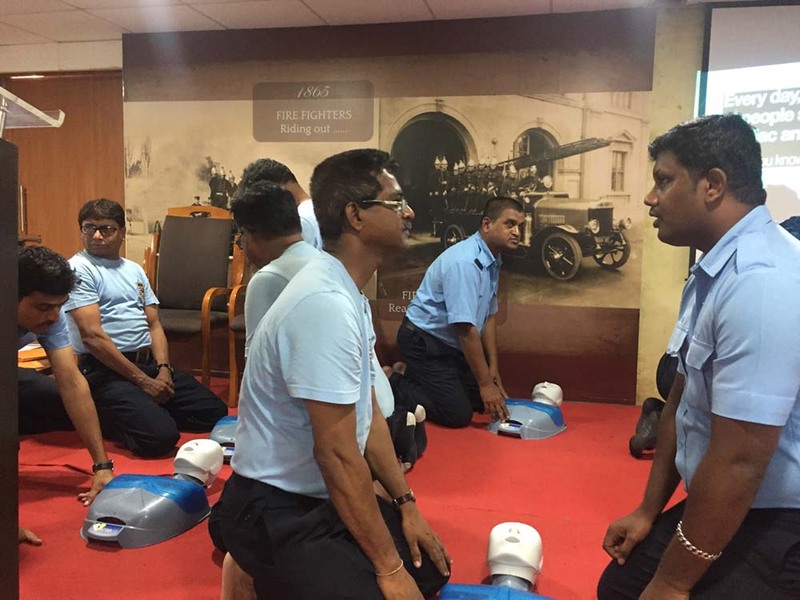 Physio Lounge Diagno Lounge organised CPR Training for Fire brigade Station at Fire brigade Headquarters , Byculla on 5th June 2018, Tuesday. 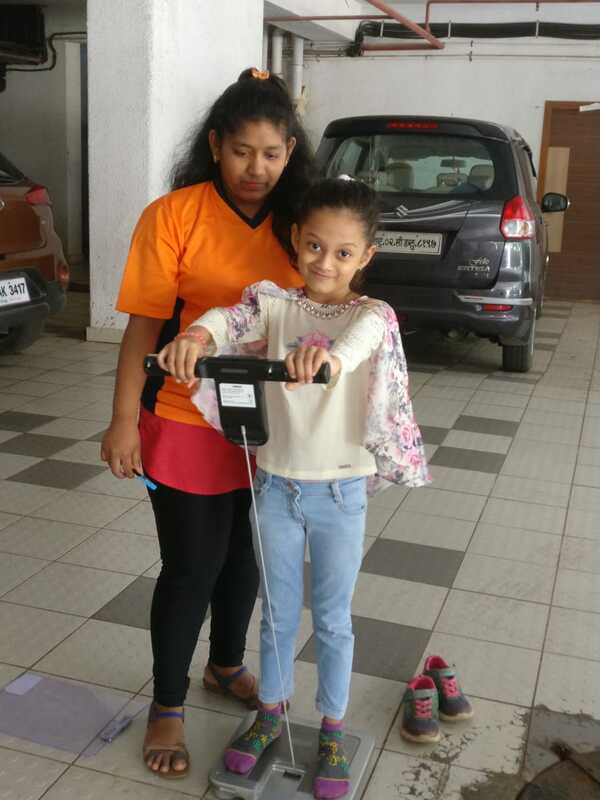 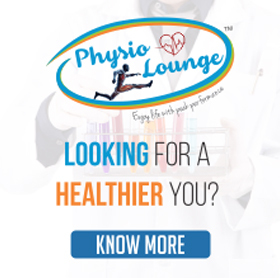 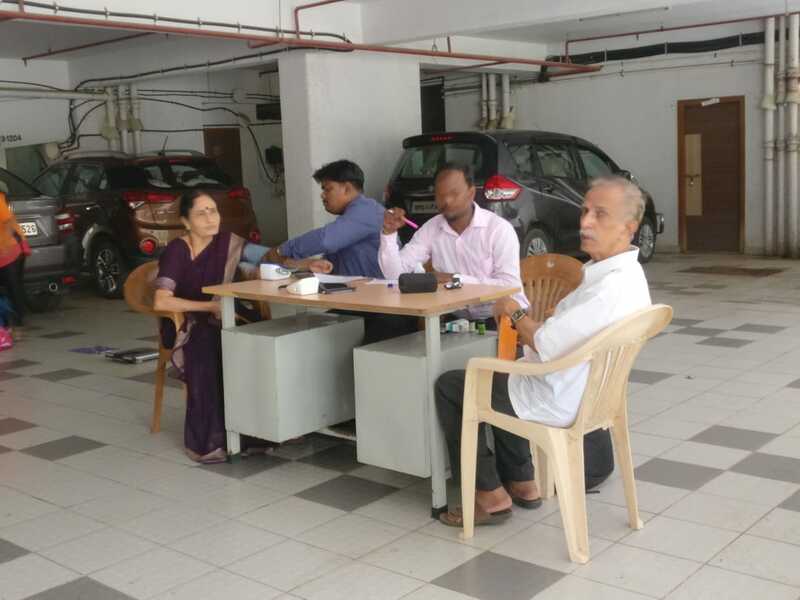 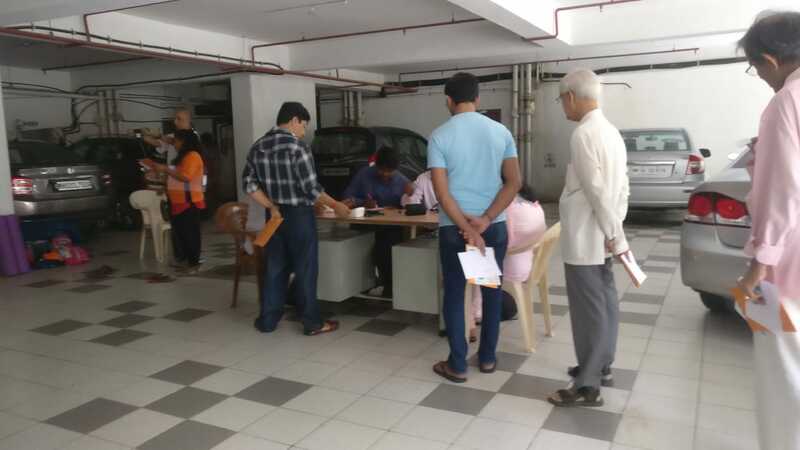 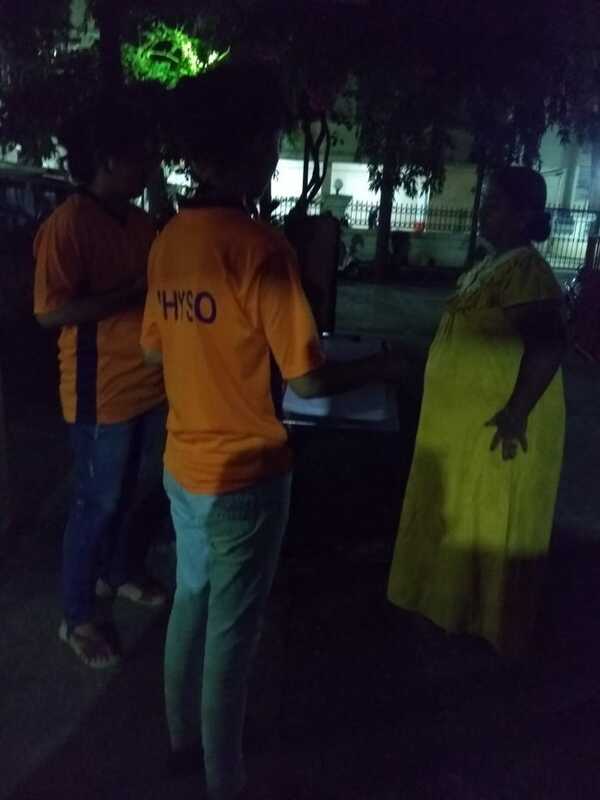 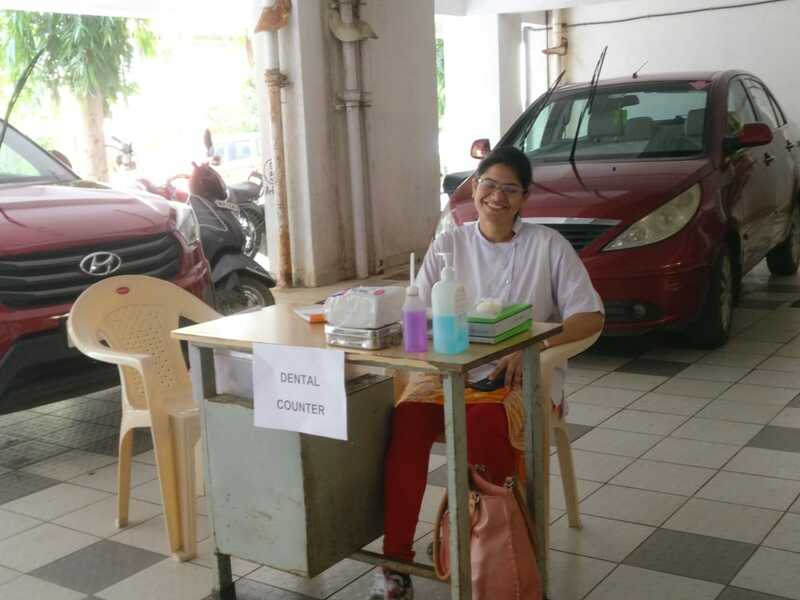 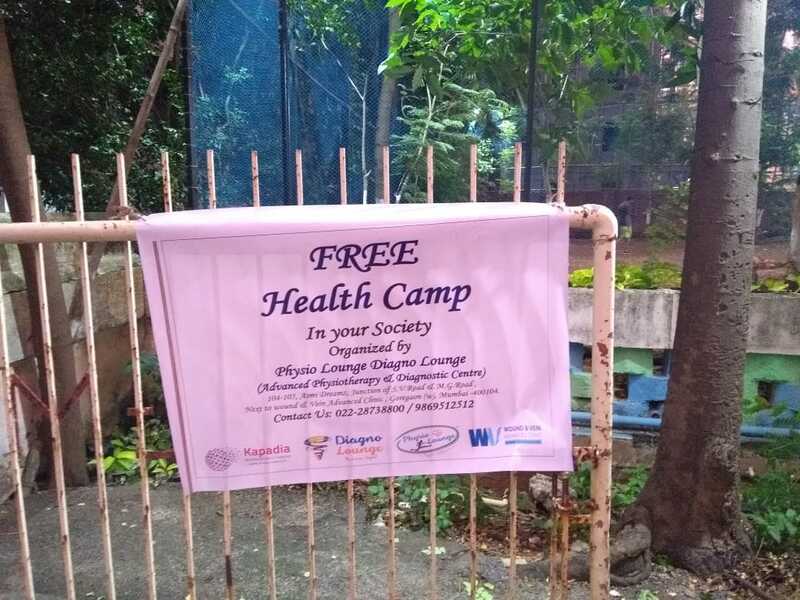 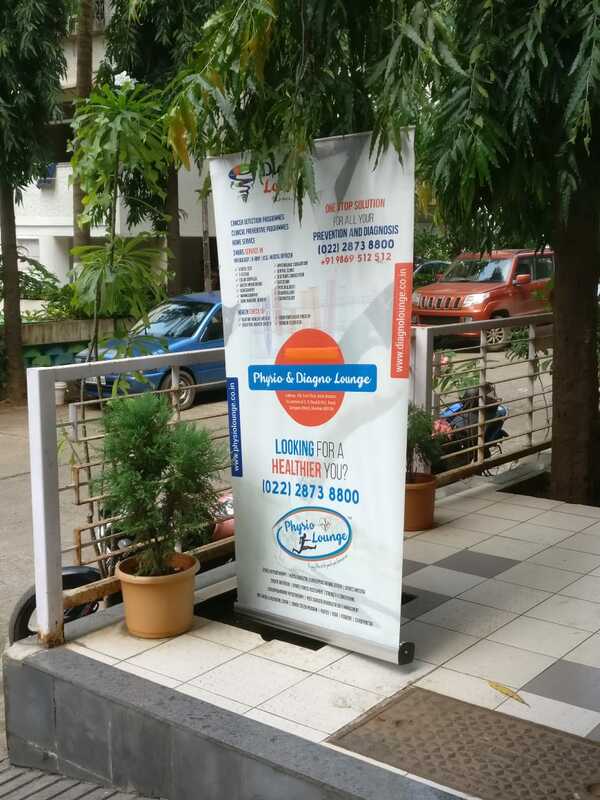 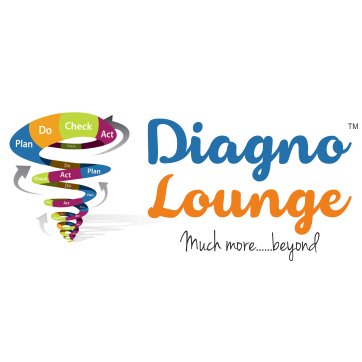 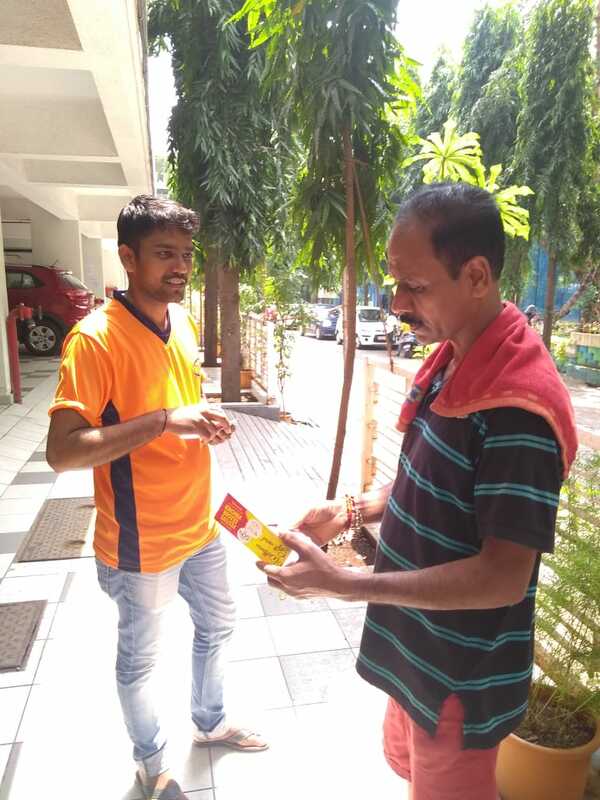 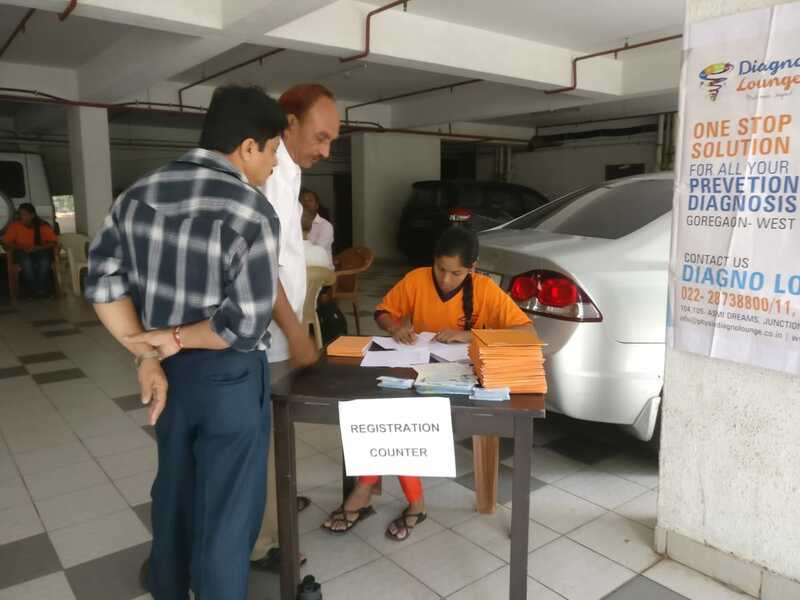 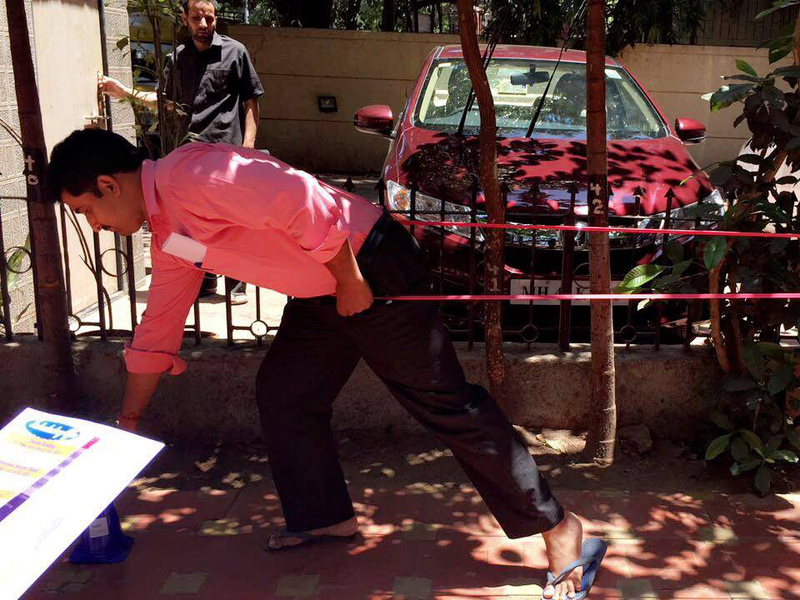 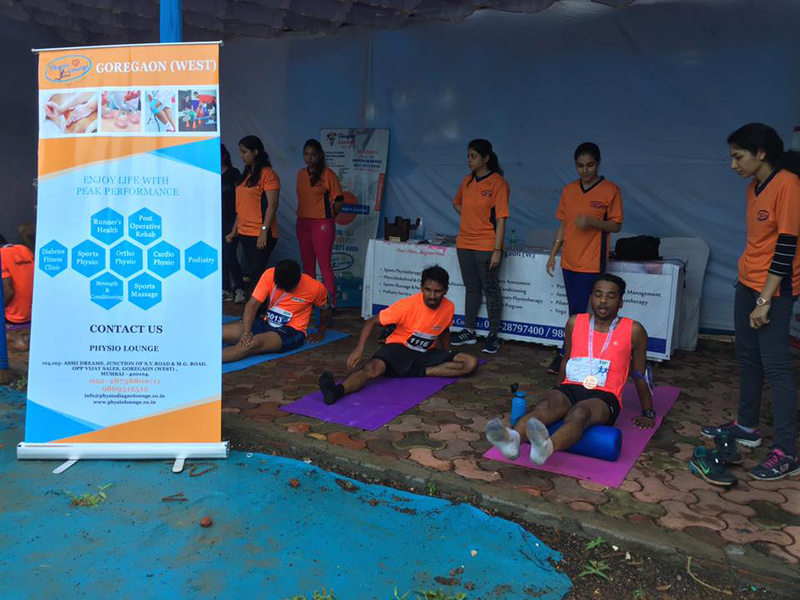 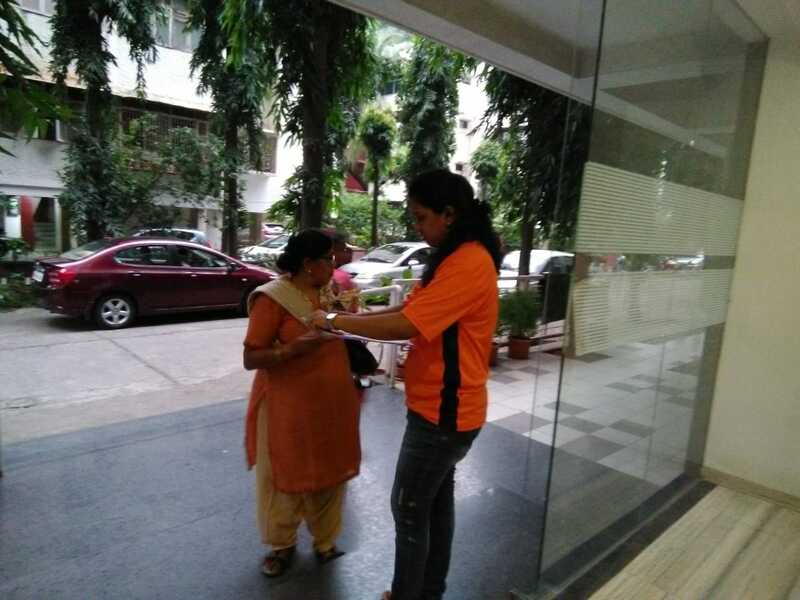 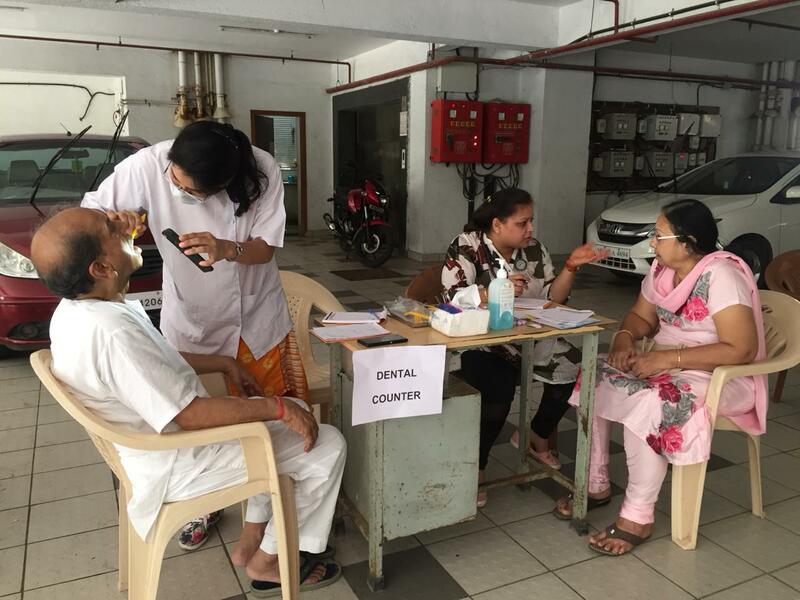 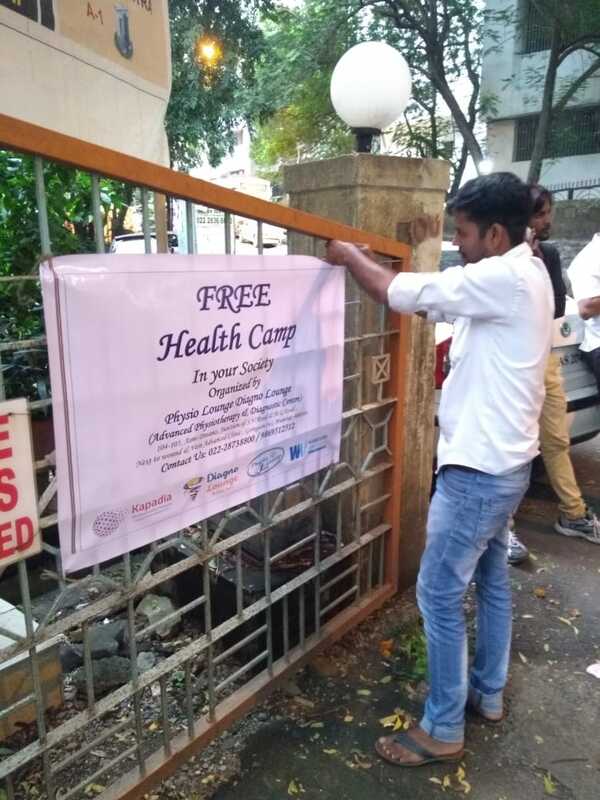 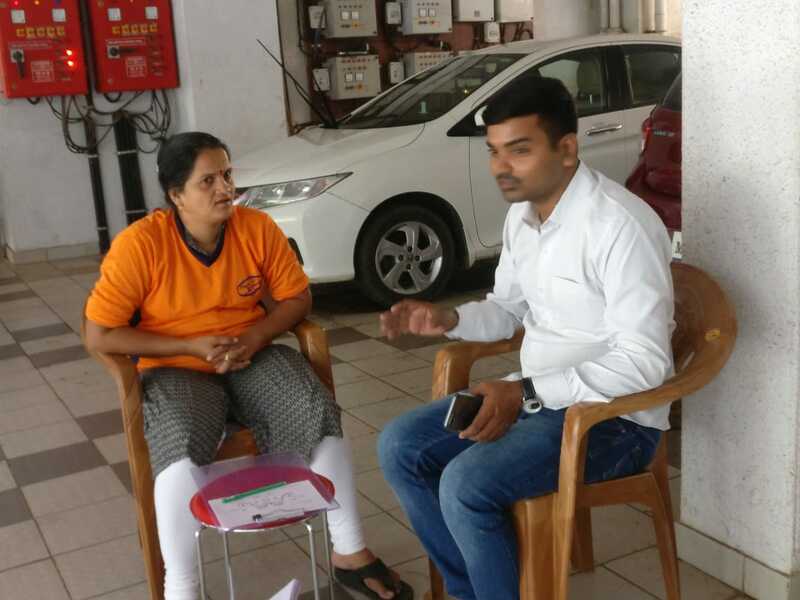 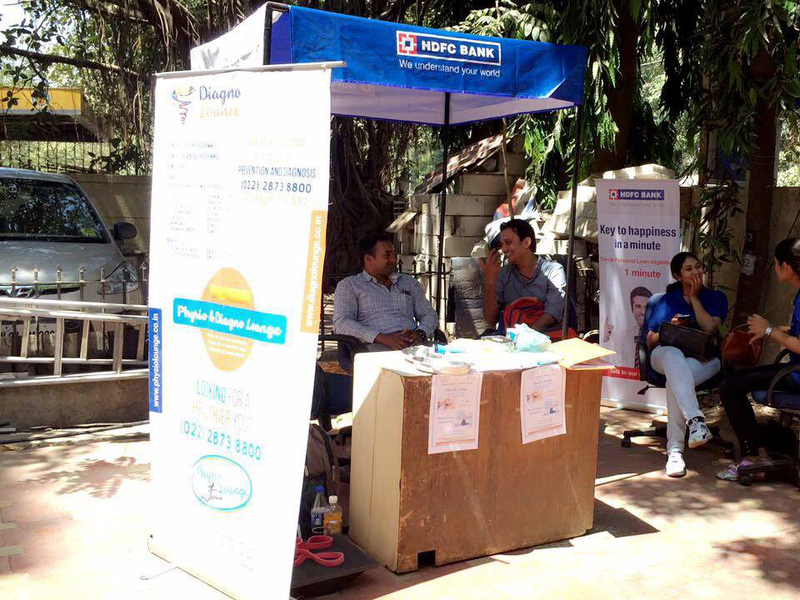 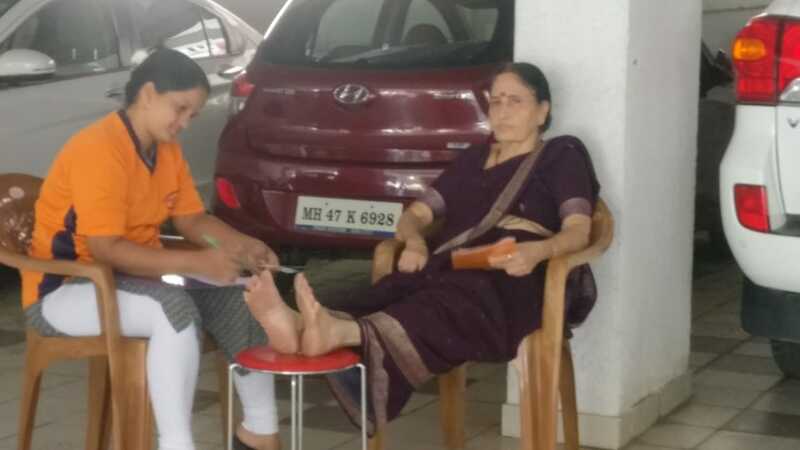 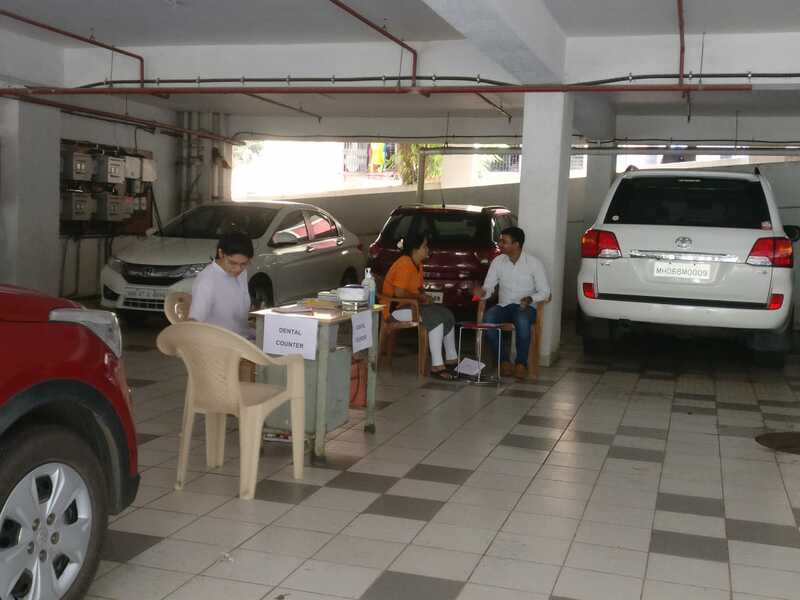 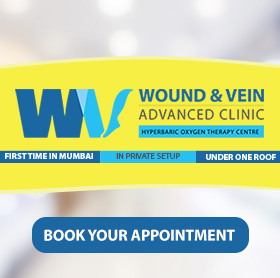 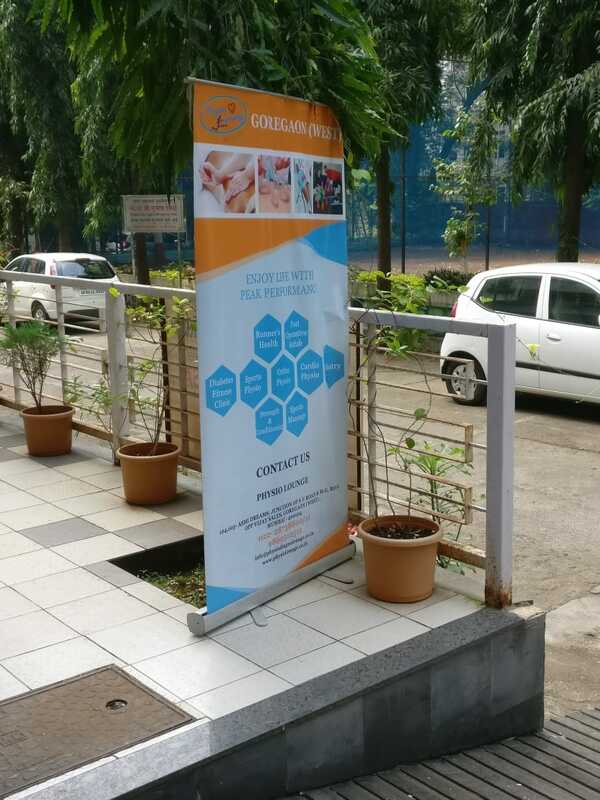 Physio lounge - Diagno lounge organised Free Health Camp at DLH Lokmitra Society, Goregaon West, on 23rd September, 2018, Sunday. 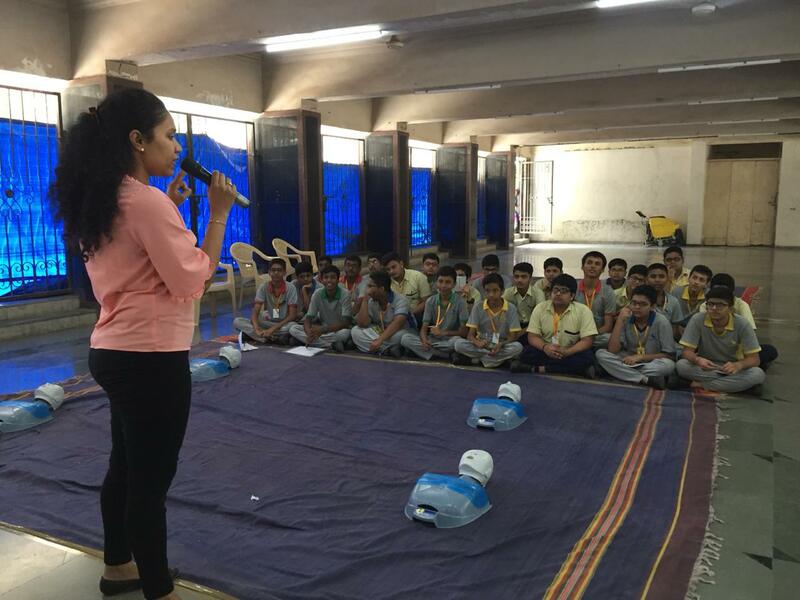 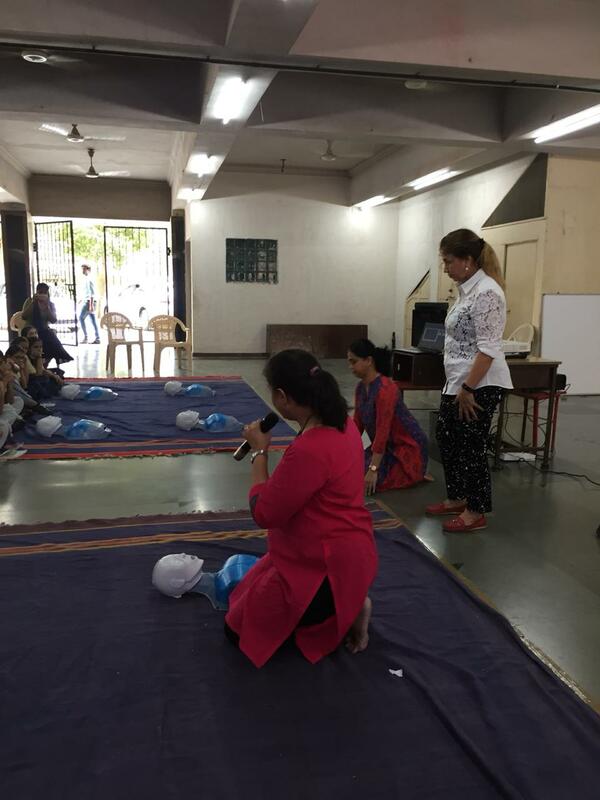 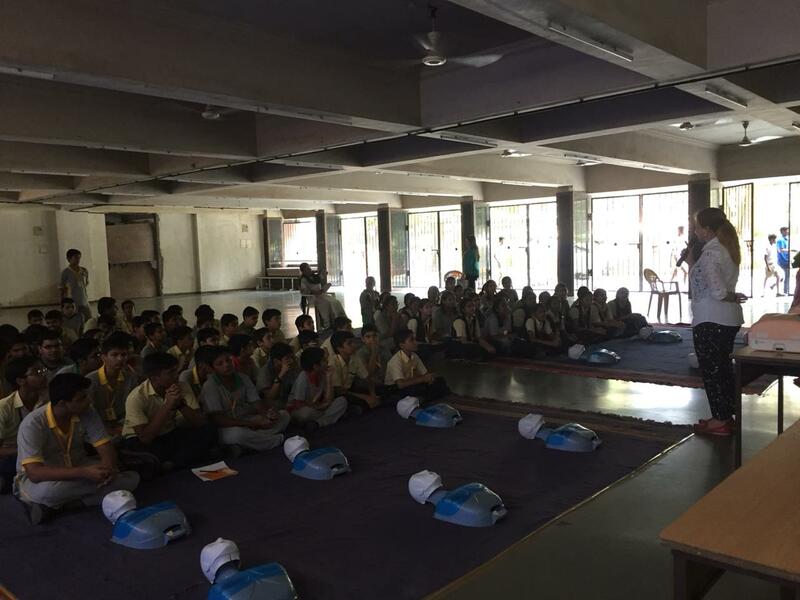 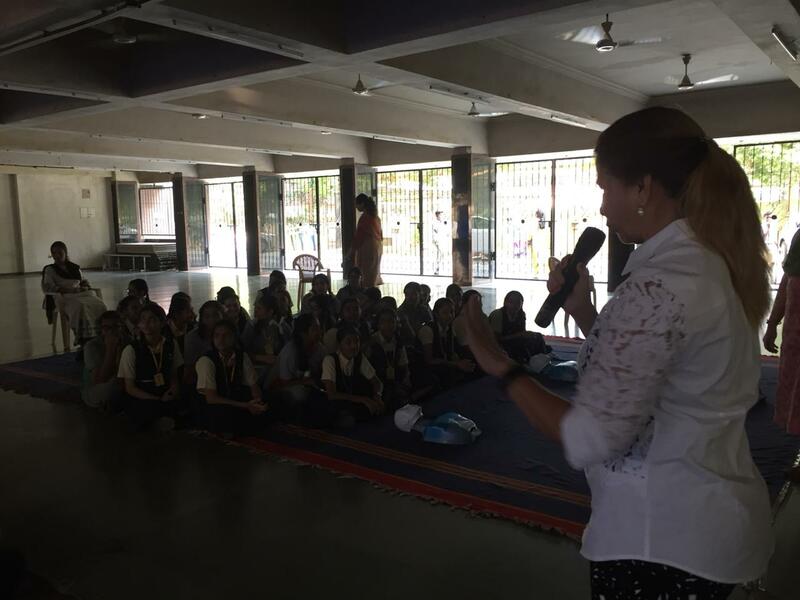 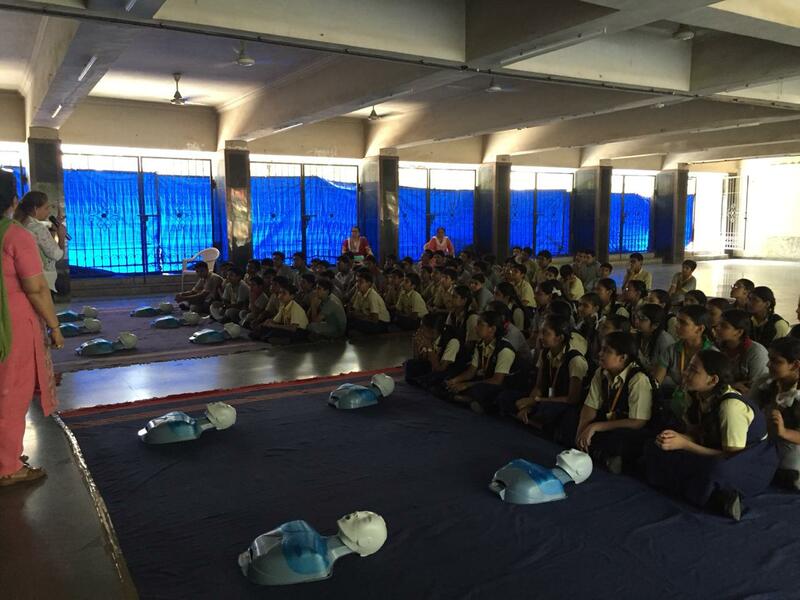 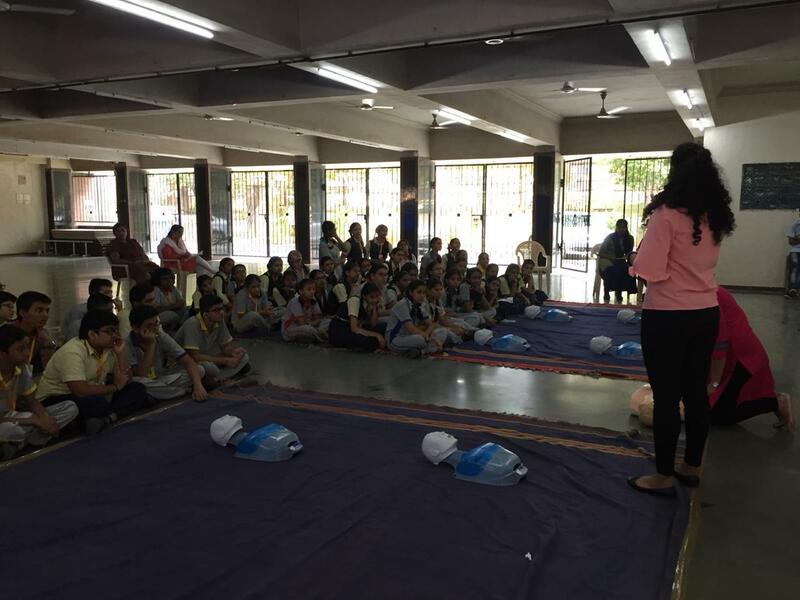 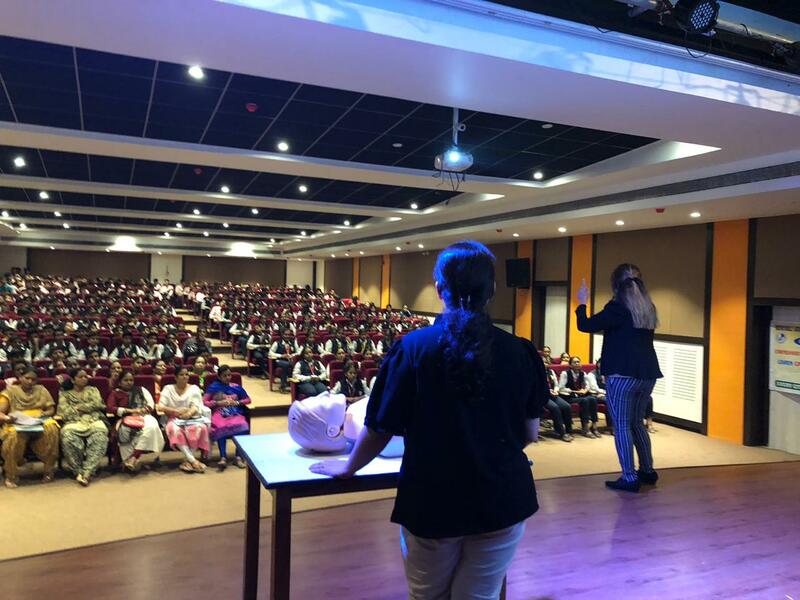 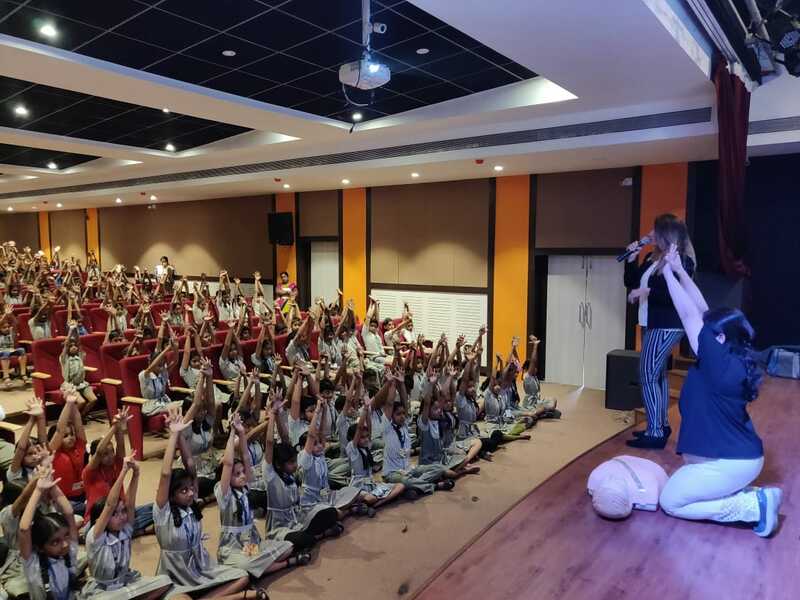 CPR Training for students at GE English Medium School, Jawahar Nagar, Goregaon West, Mumbai, 5th Oct 2018, Friday. 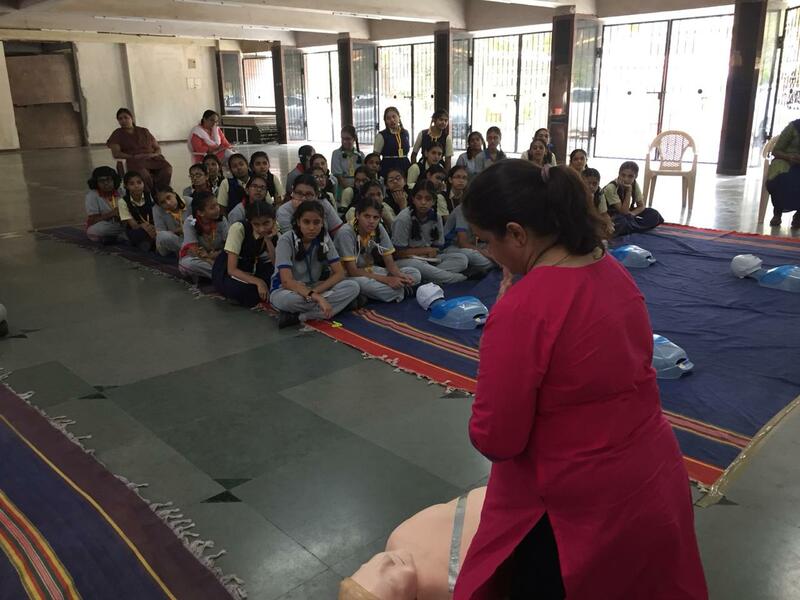 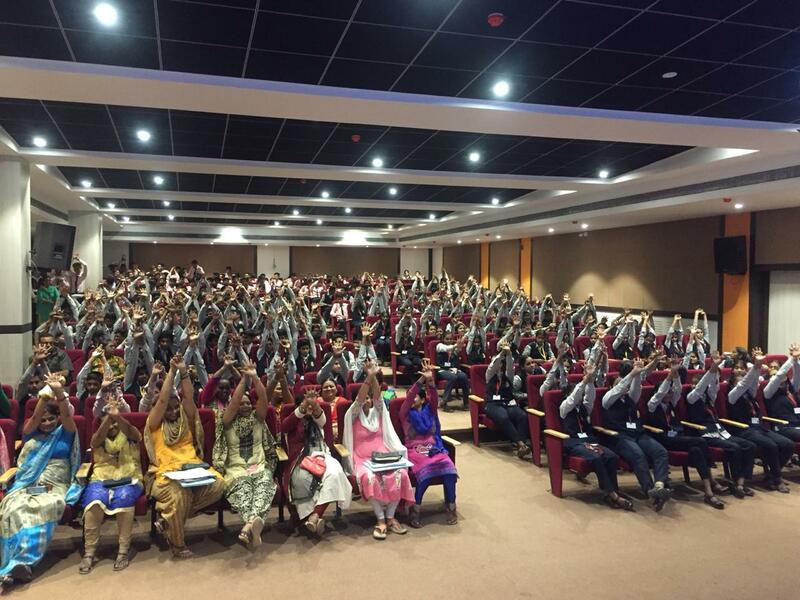 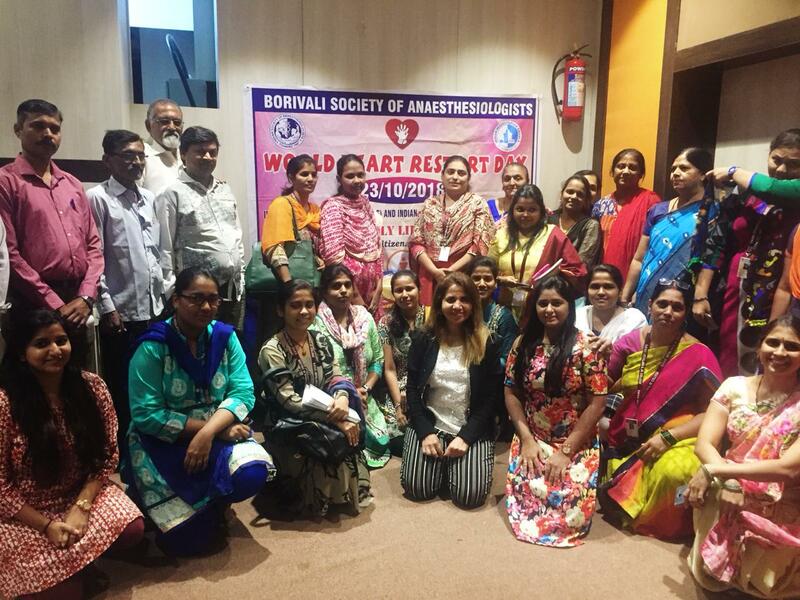 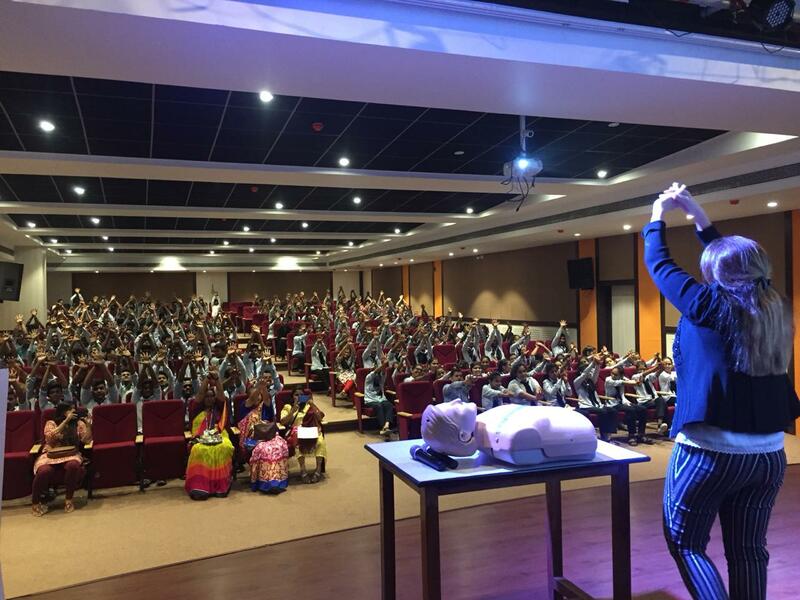 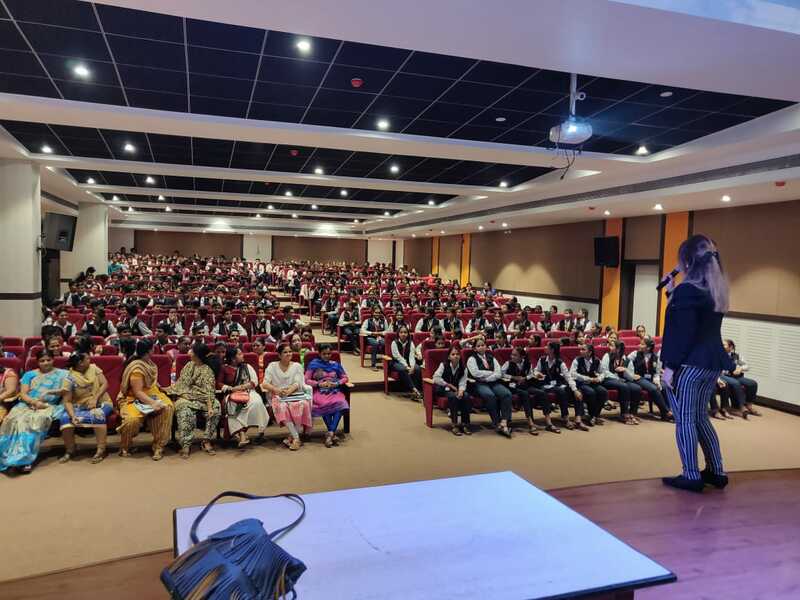 CPR Training for students on World Heart Restart day - 23rd Oct 2018, Tuesday at Shree Halari Visa Oswal School and College, Bhiwandi.